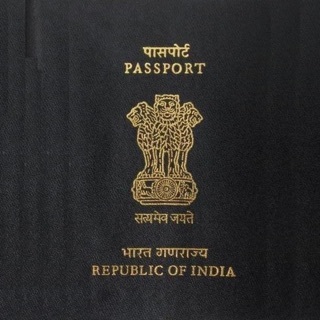 Fresher candidates pan India face problem in finding the right job at right place and right time. 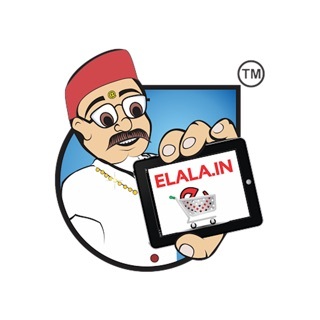 We are launching this mobile app which is completely free for use. 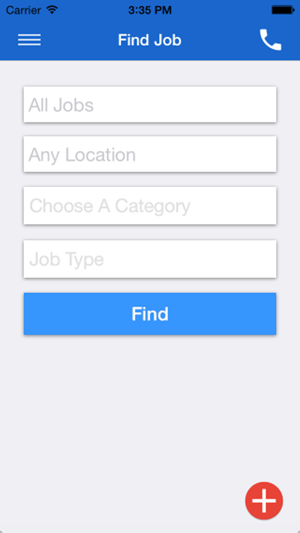 You can post your resume directly on this app which comes on our database. 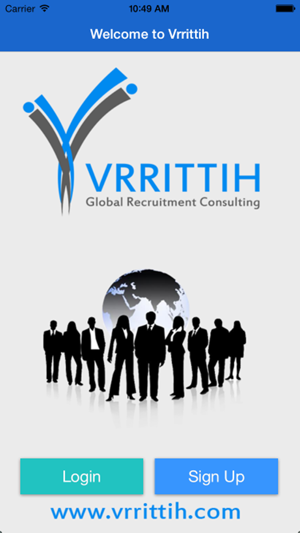 Once your resume is matching the requirement of the client company we will contact you directly for interview process. 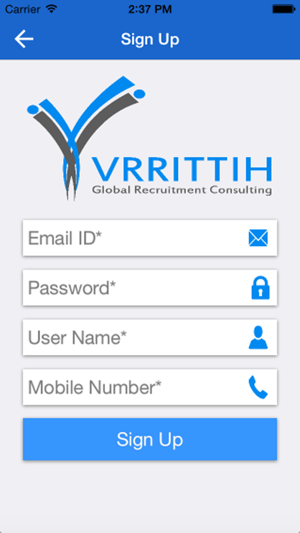 Your placement was never so easy before, with the Vrrittih Mobile App it’s handy and you can apply to jobs in just one click only. 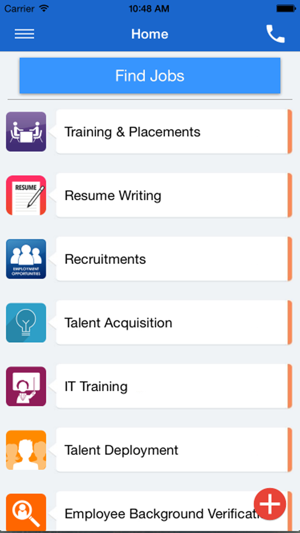 You can browse jobs from your category of qualification. An easy option is available for searching job. Just put in right keyword and click on search. This way your application to a profile becomes much easier. 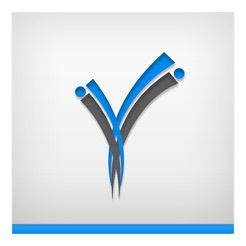 With the Vrrittih App you get all the services provided by the company just at your fingertips. 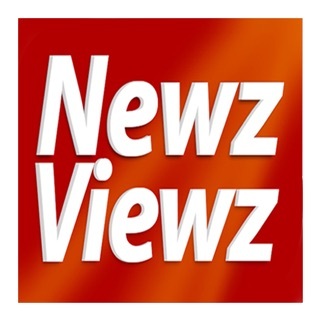 All you need to do is just download the free mobile App and find the job opportunity that awaits you inside. We give easy option for searching the job according to job title, skills or the qualification you have for the job. One of our best services is professional resume writing. And that at a very nominal cost. 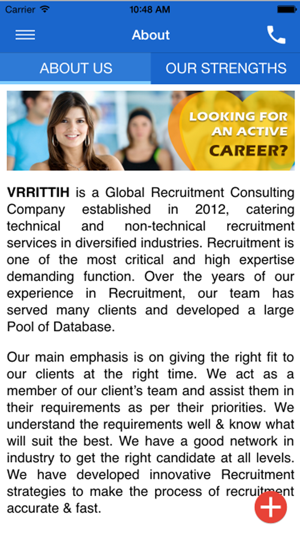 We have a great database of clients pan India, who have many open positions across the hierarchical levels and many more clients adding to this database for hiring with Vrrittih. It is the trust and acclamation of our services that we have clients who endure in our services we provide to them. Now with growing trend on internship in the country, students who are looking for summer or winter internships at prestigious institutions firms and corporate can apply to us by posting their resumes directly through our app. We also specialize in providing project based candidates for short term duration's on off roll services too. © 2015 Seawind Solution Inc.